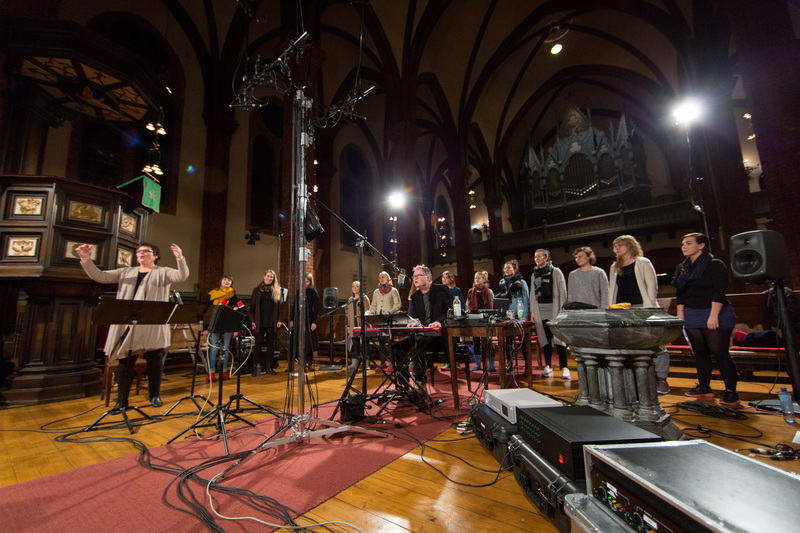 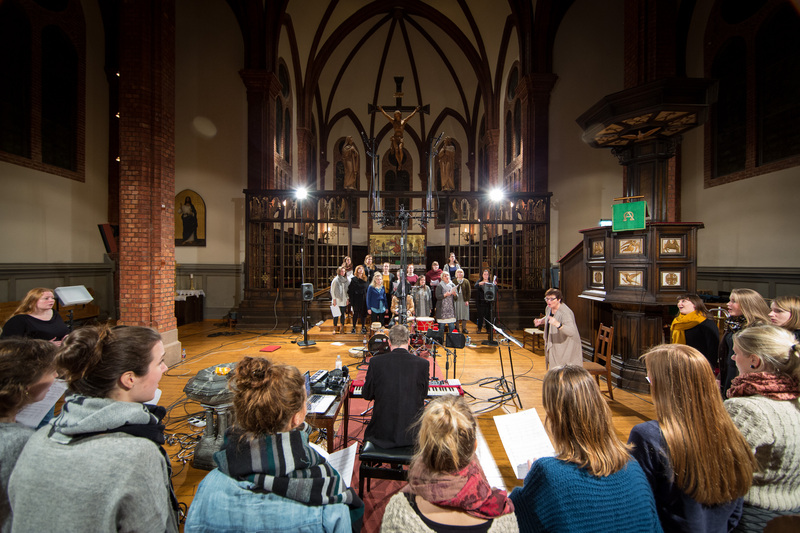 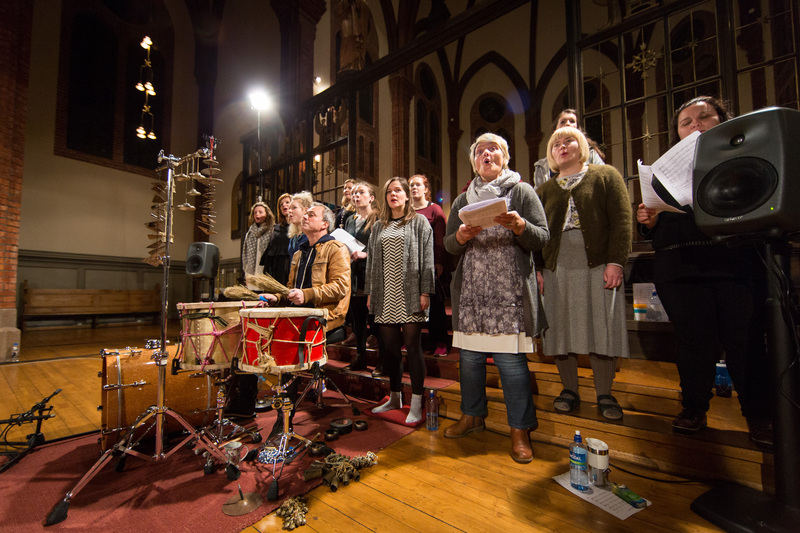 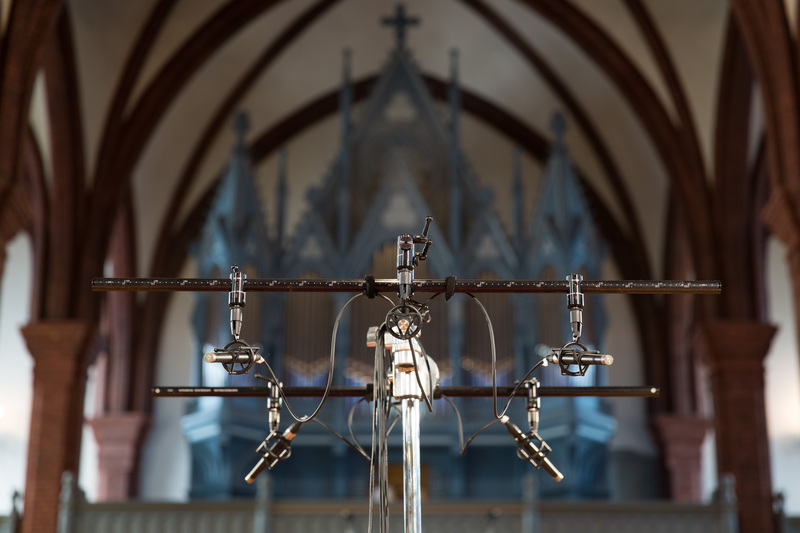 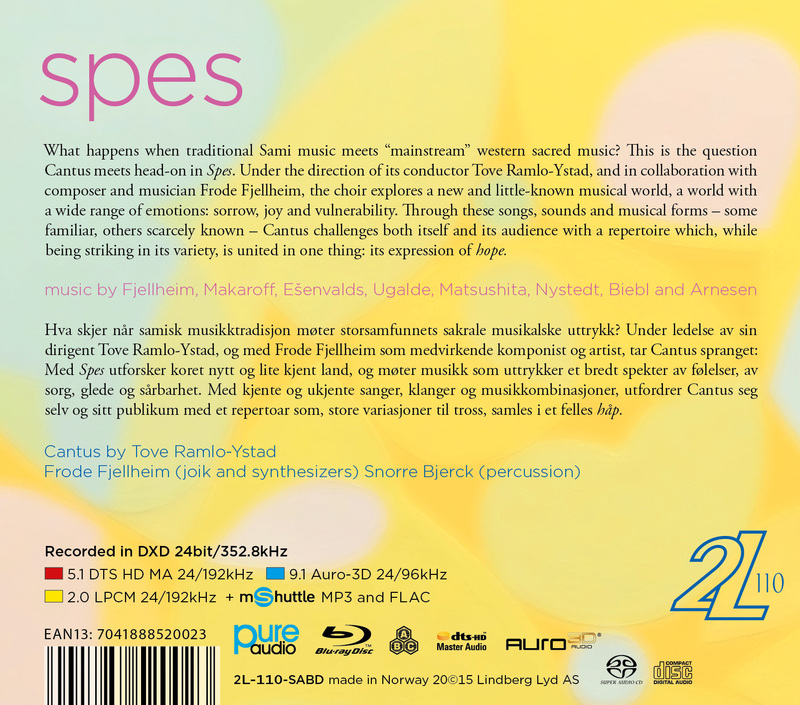 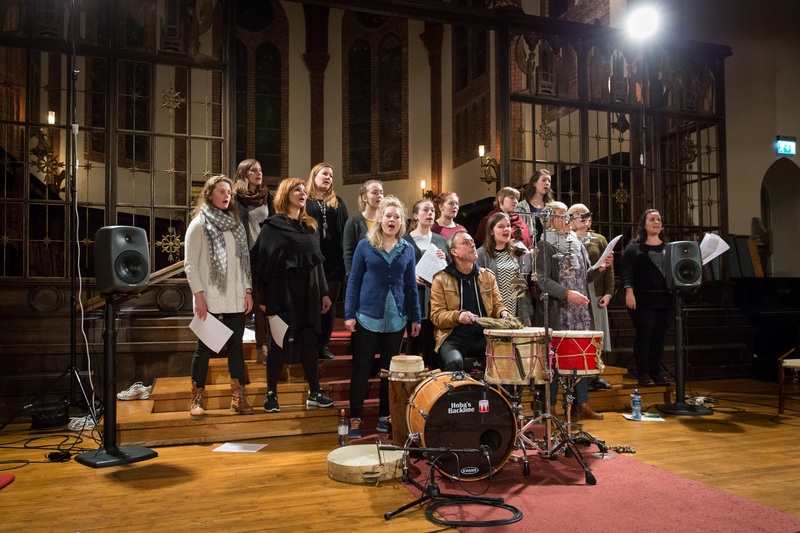 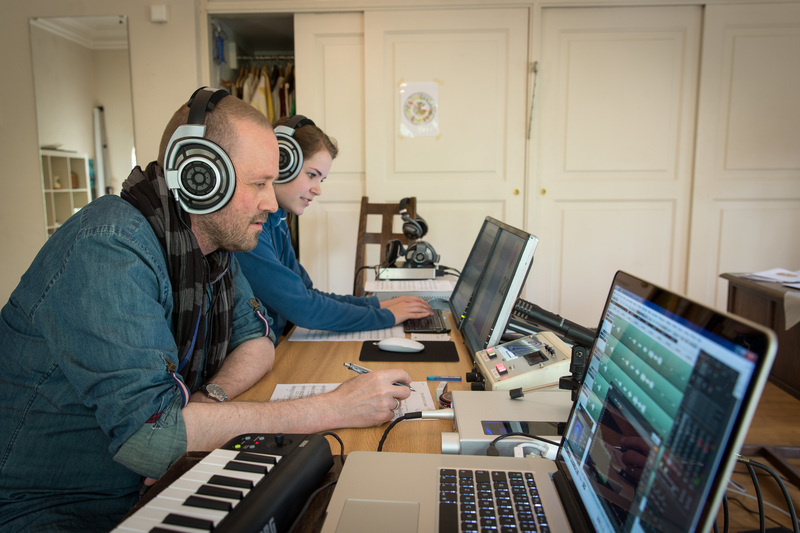 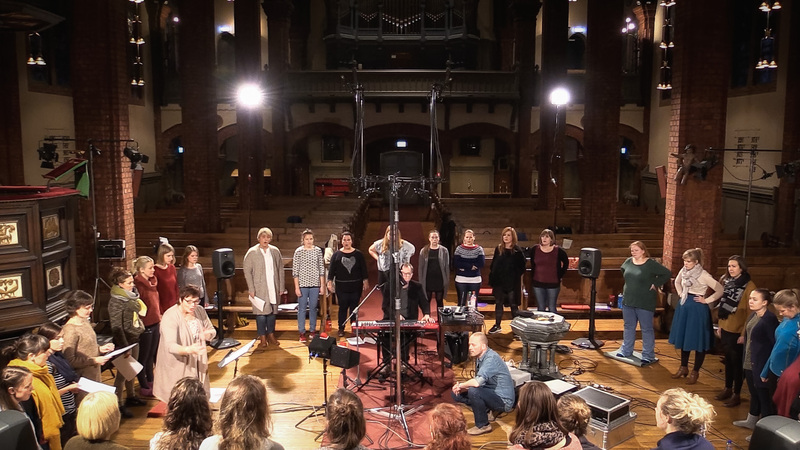 What happens when traditional Sami music meets mainstream western sacred music? 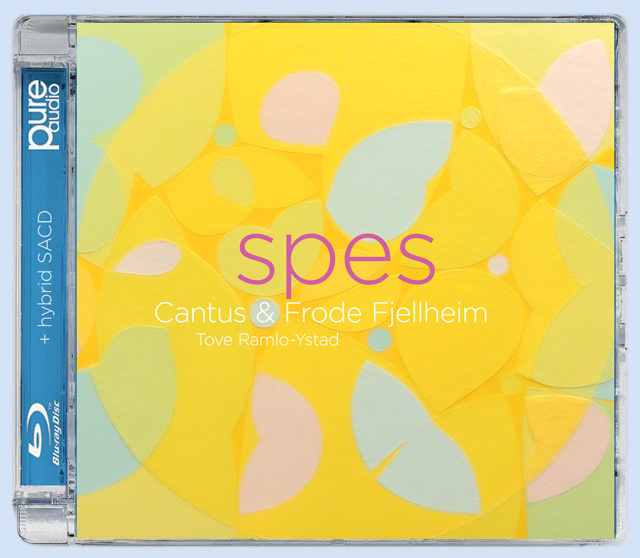 This is the question Cantus meets head-on in Spes. 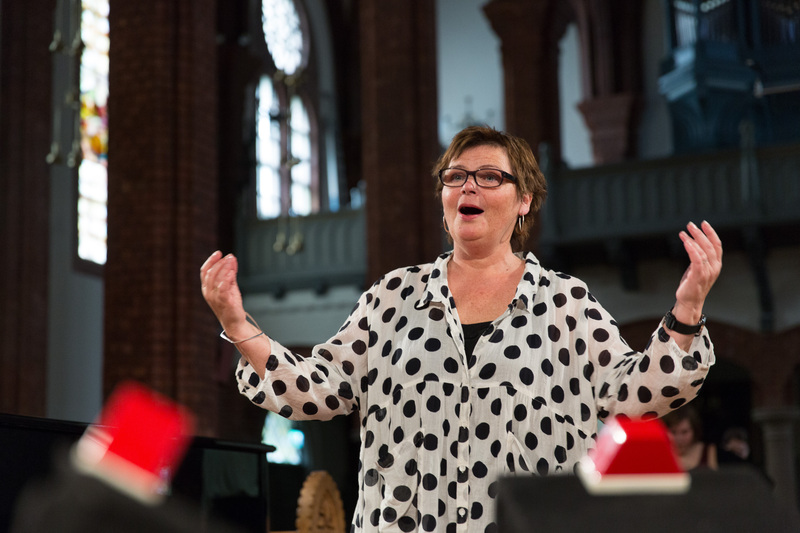 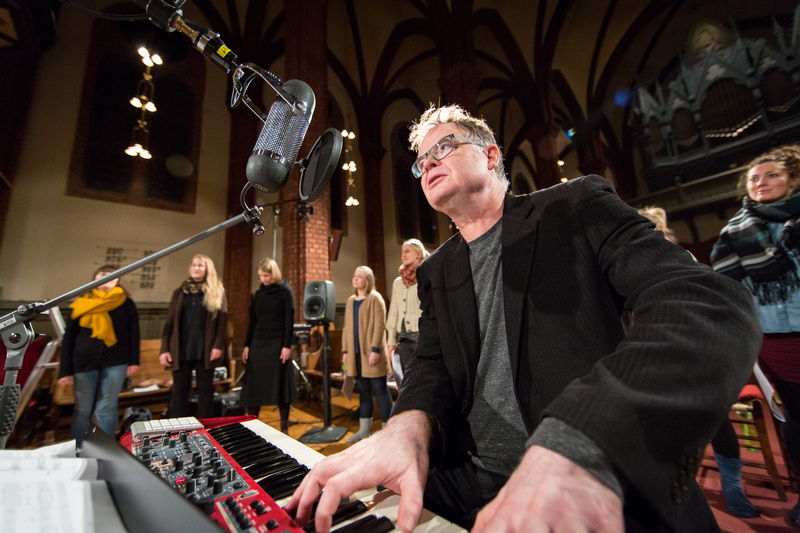 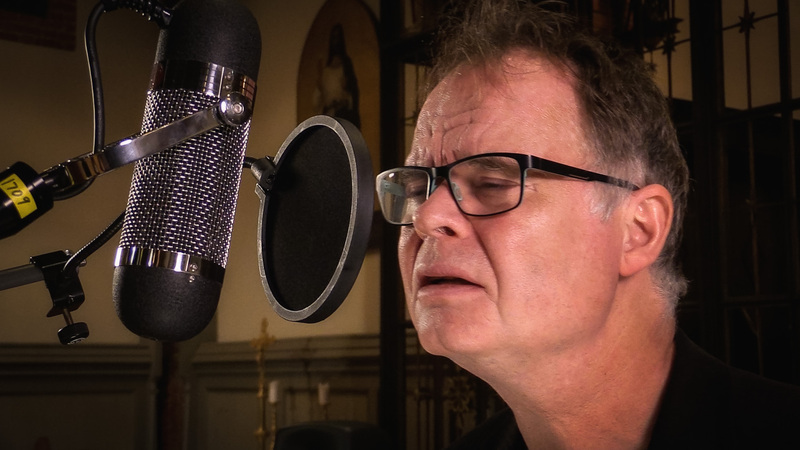 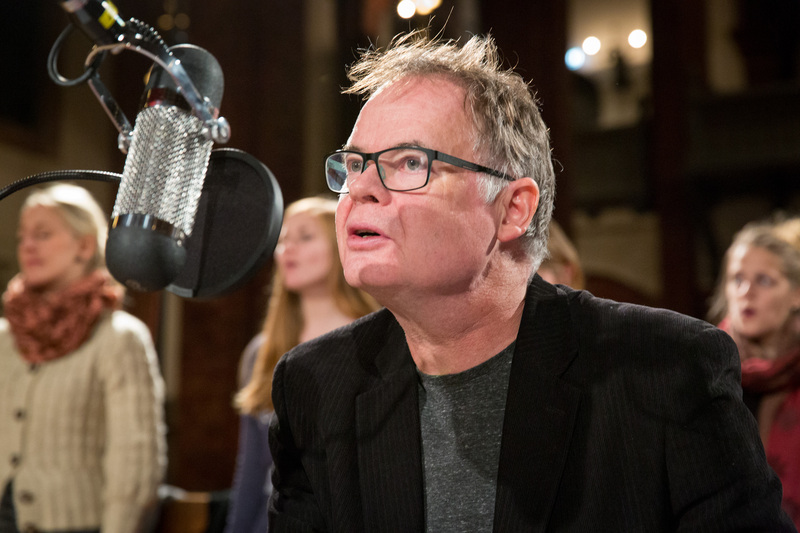 Under the direction of its conductor Tove Ramlo-Ystad, and in collaboration with composer and musician Frode Fjellheim, the choir explores a new and little-known musical world, a world with a wide range of emotions: sorrow, joy and vulnerability. 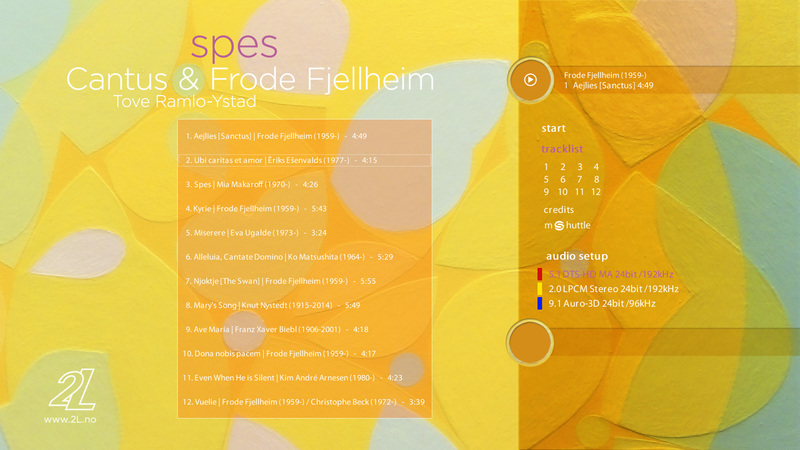 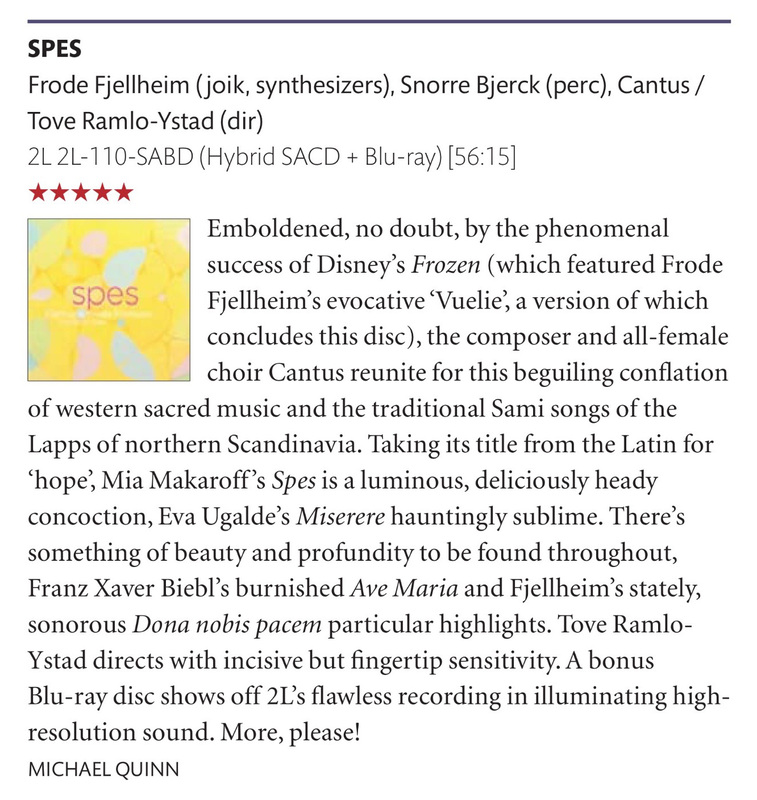 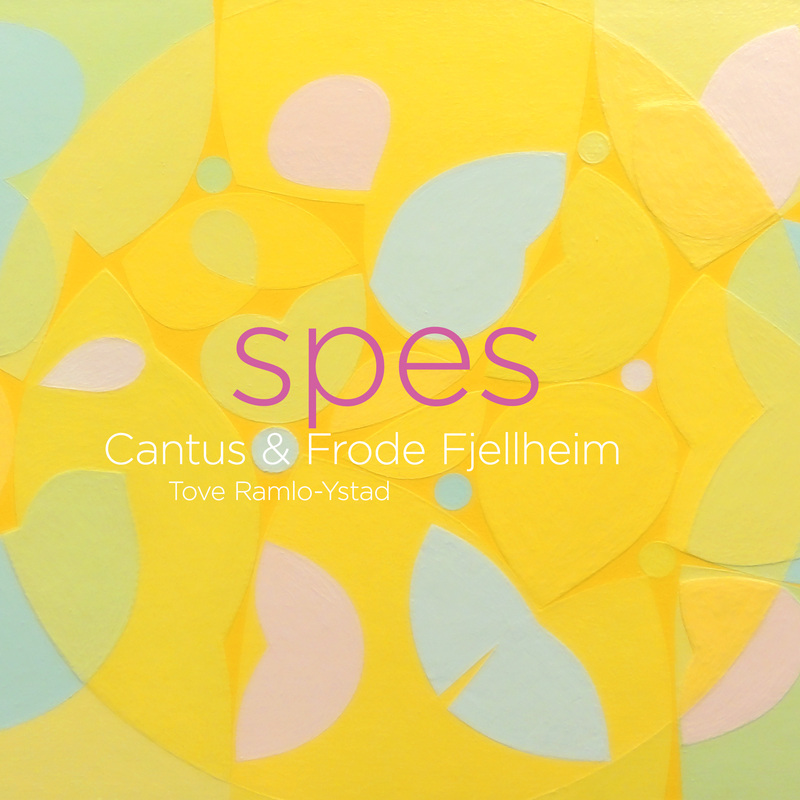 Through these songs, sounds and musical forms - some familiar, others scarcely known - Cantus challenges both itself and its audience with a repertoire which, while being striking in its variety, is united in one thing: its expression of hope in the music by Frode Fjellheim, Mia Makaroff, Eriks Esenvalds, Eva Ugalde, Ko Matsushita, Knut Nystedt, Franz Xaver Biebl and Kim André Arnesen. 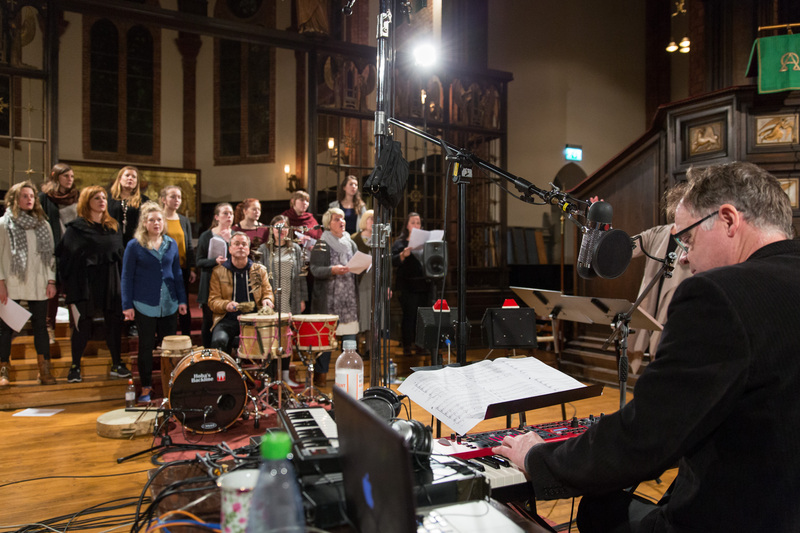 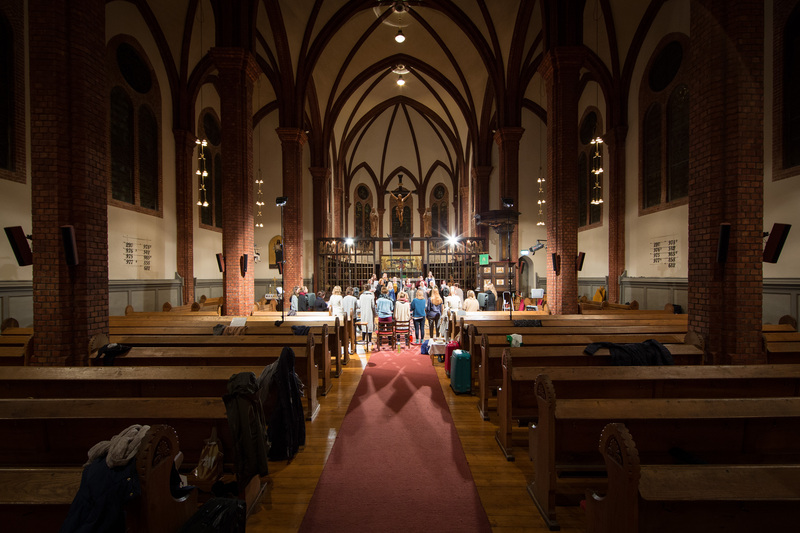 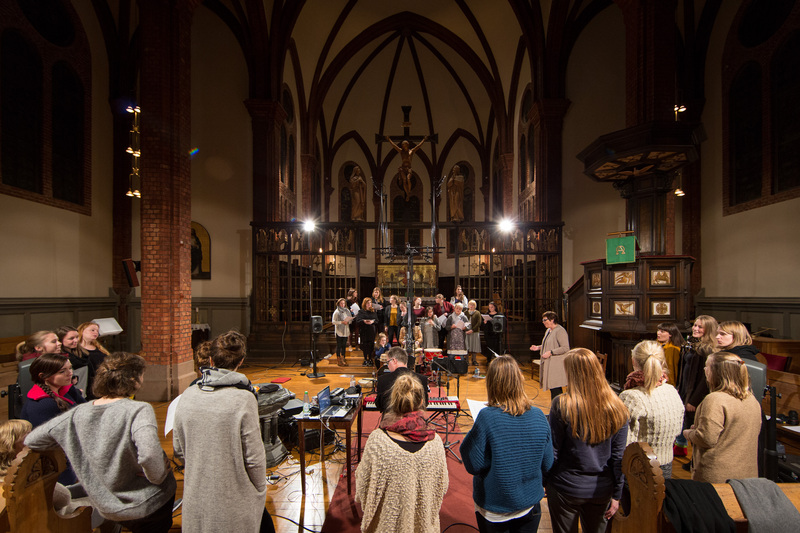 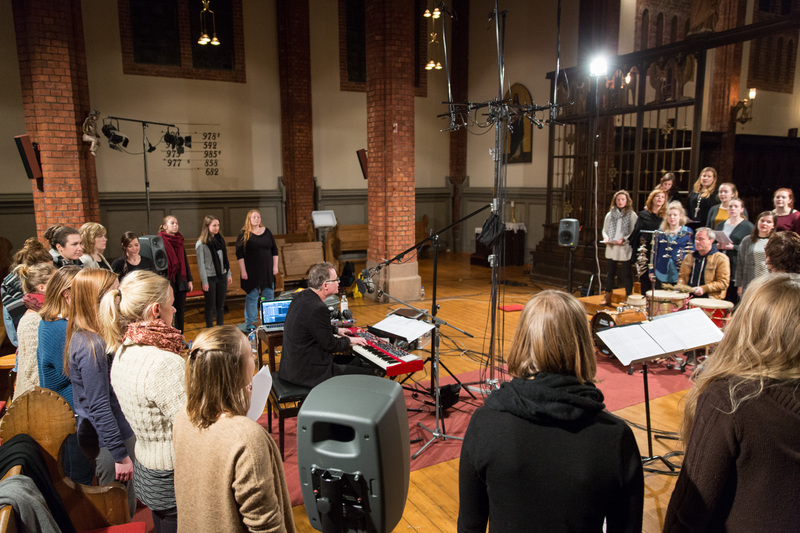 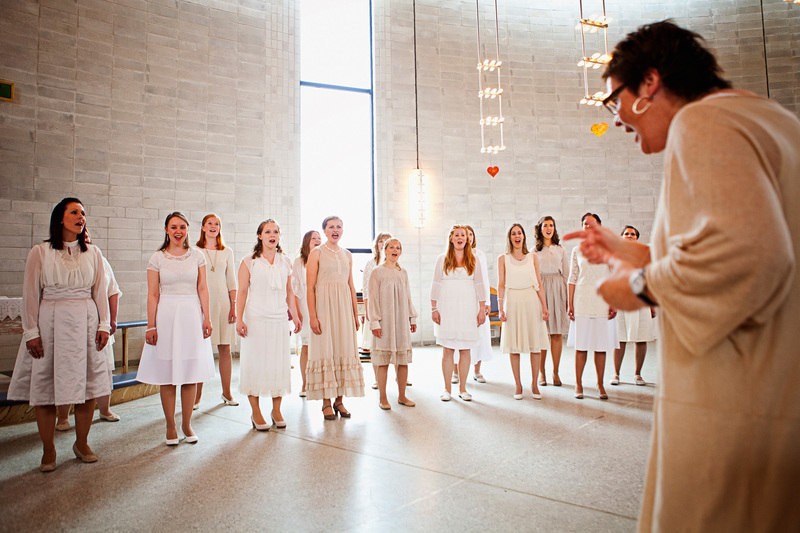 In 2013 Cantus was asked to sing Fjellheim's Vuelie as the musical opening to Disney's new animation film Frozen. 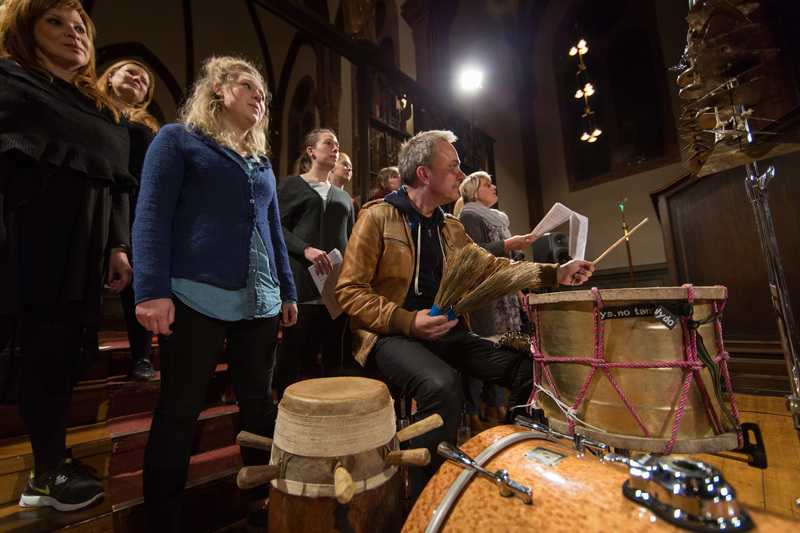 This blend of Sami elements, whose roots go deep into an aboriginal people's culture, with music from the Mass and other church music that we are more familiar with has proved popular with audiences all over the world. 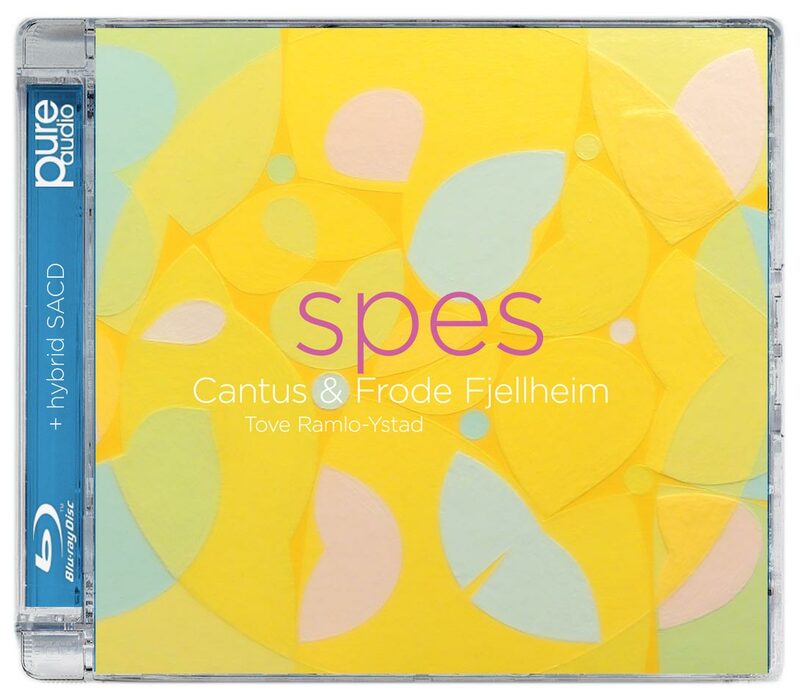 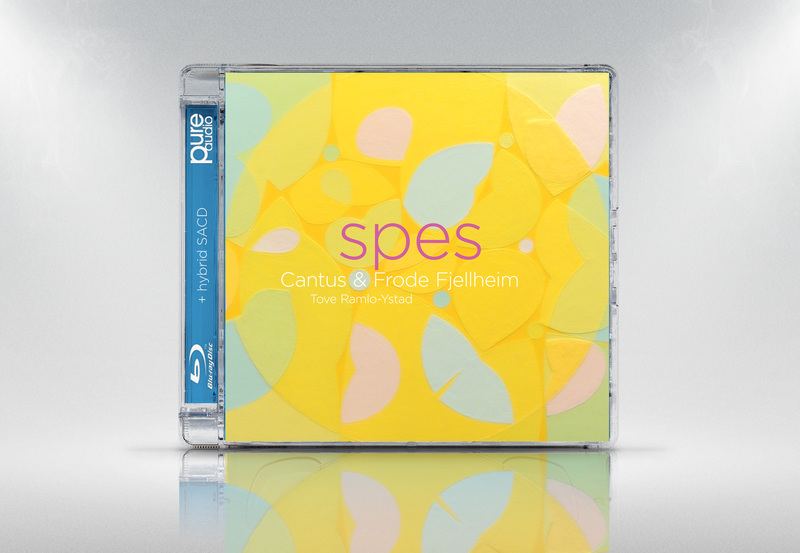 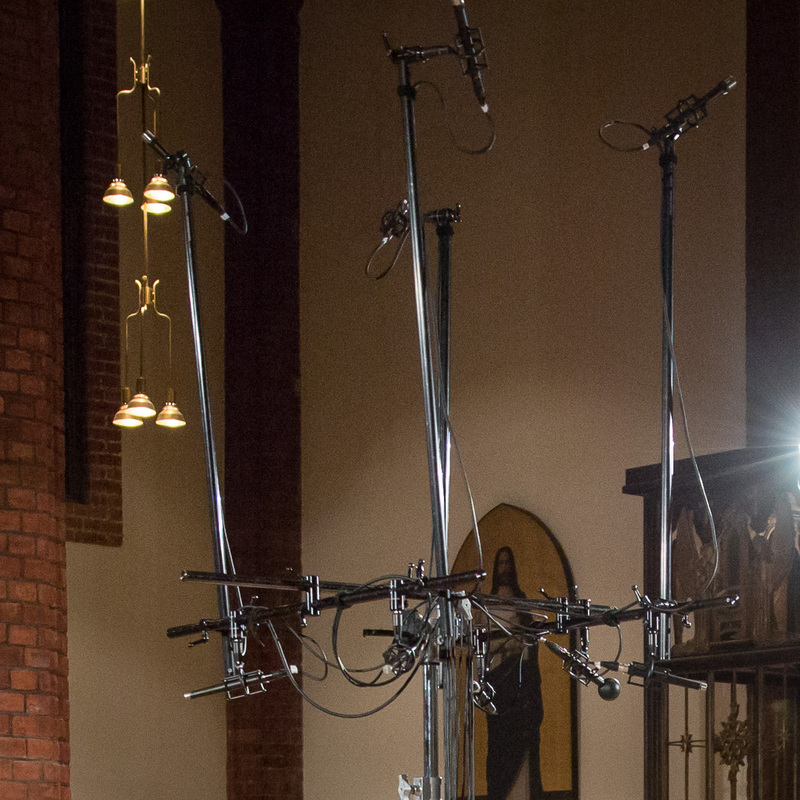 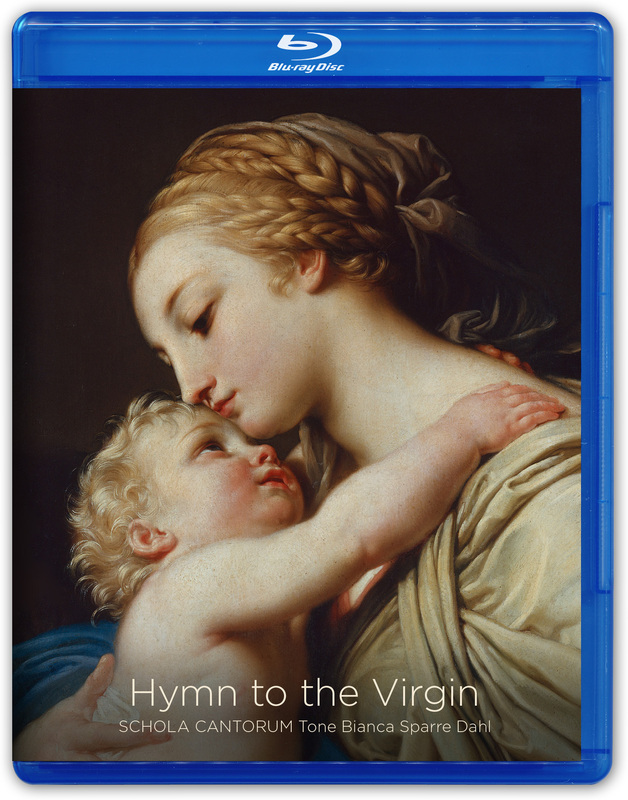 In the spirit of hope, Cantus has recorded a revised edition of Vuelie for this album.